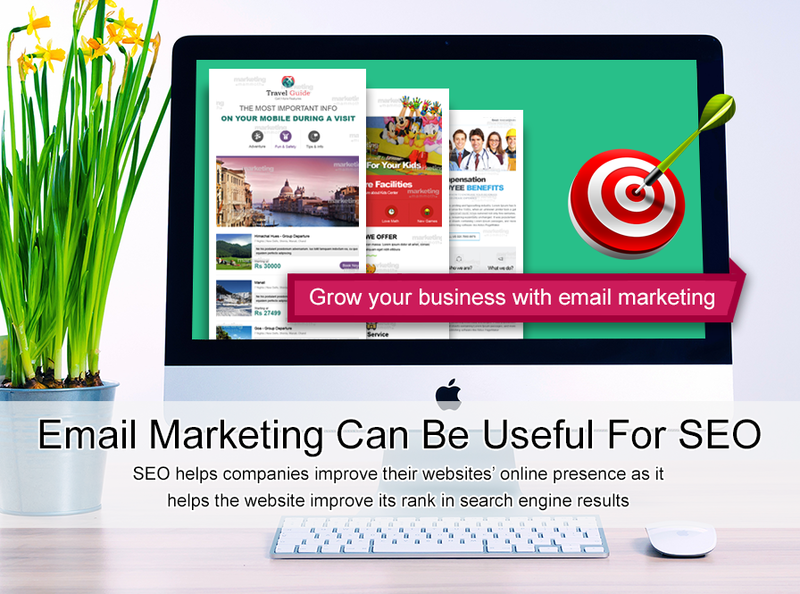 E-Mail Marketing is the highly effective marketing trend that helps to boost the brand name in the market. 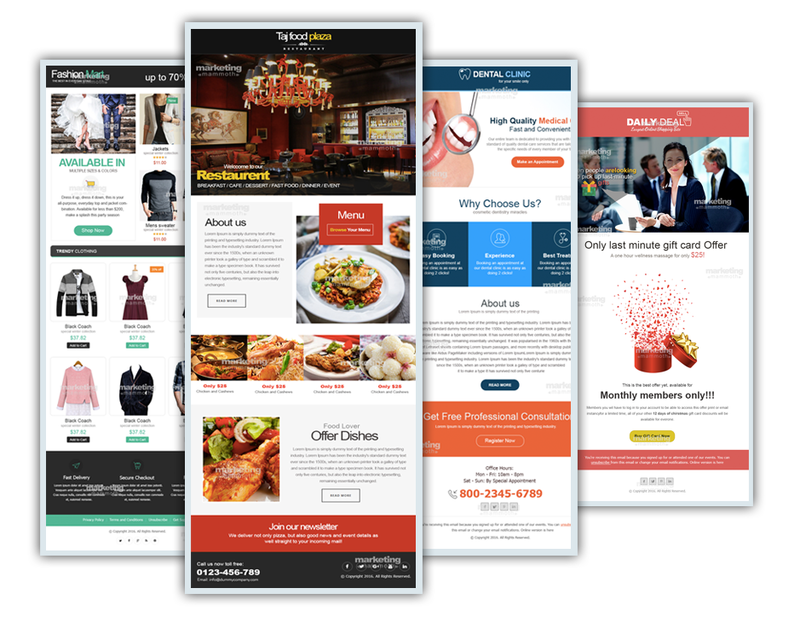 Nowadays, most of the brands are utilizing designer functionalities to enhance the look of the email. 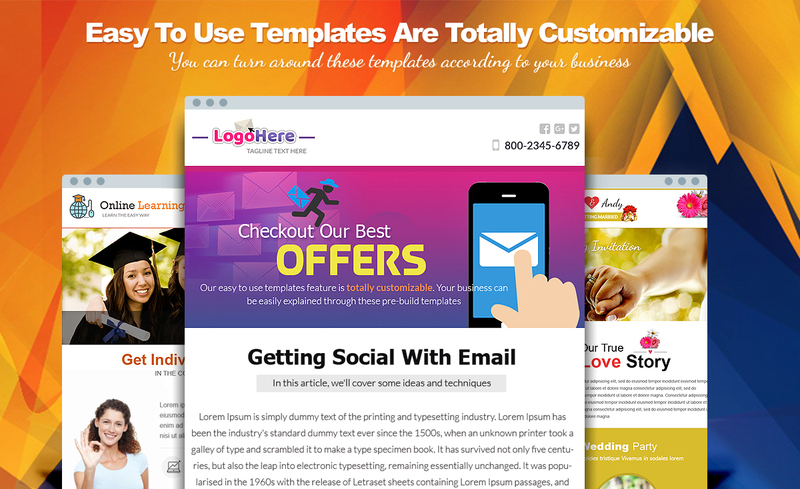 These designer templates help to grab the attention of the prospective customers. Along with the uniquely designed templates, a well-written mail with plain text also performs better. 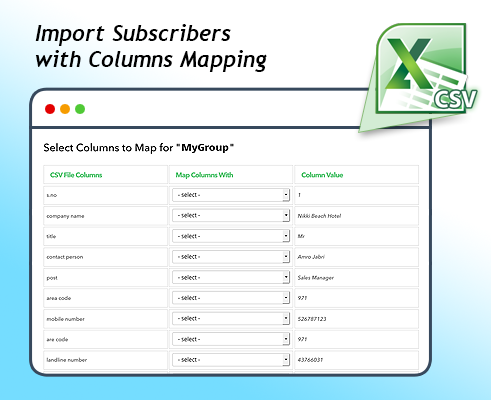 This offers relevant information to the audience in simplest manner. The look and feel of e-mails along with the informative content together works as the compelling tools to stop your target audience and push them to open your message. 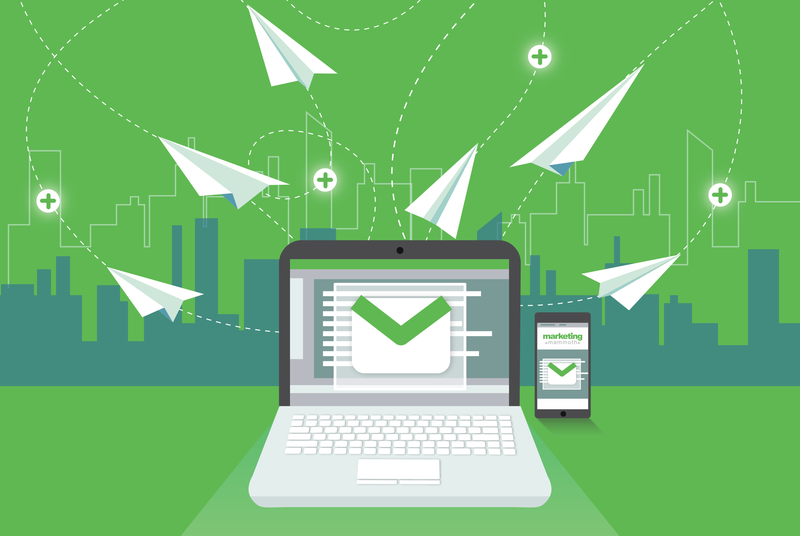 How to choose an effective template for your E-Mail? 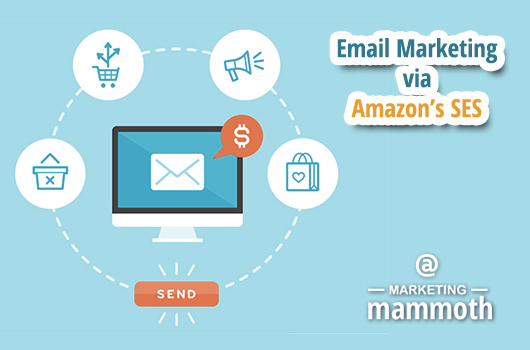 Although there are various options available online to choose an effective E-mail template for your business but Marketing Mammoth is one of the best platforms that work superbly to draw the attention of target audience. 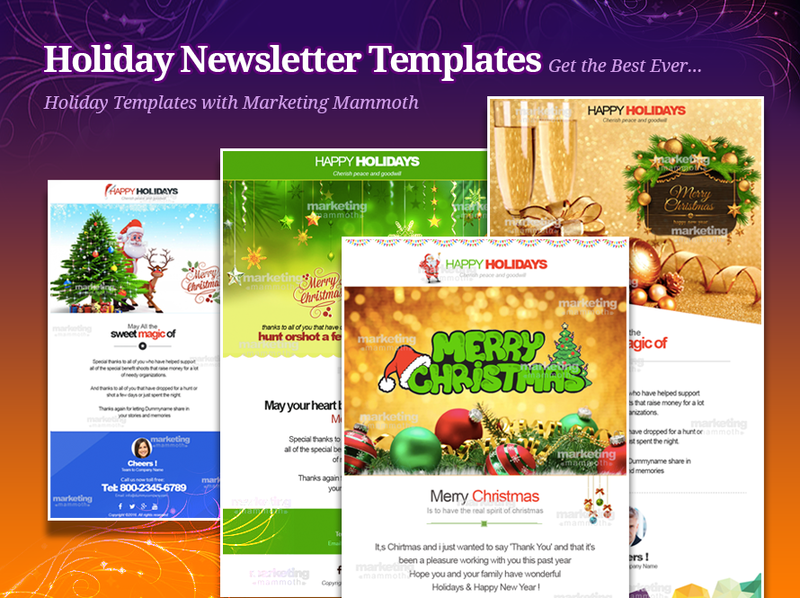 To choose the best templates for your mail, marketingmammoth.com offers a wide array of options to makes your campaign interesting and revenue generating for you. 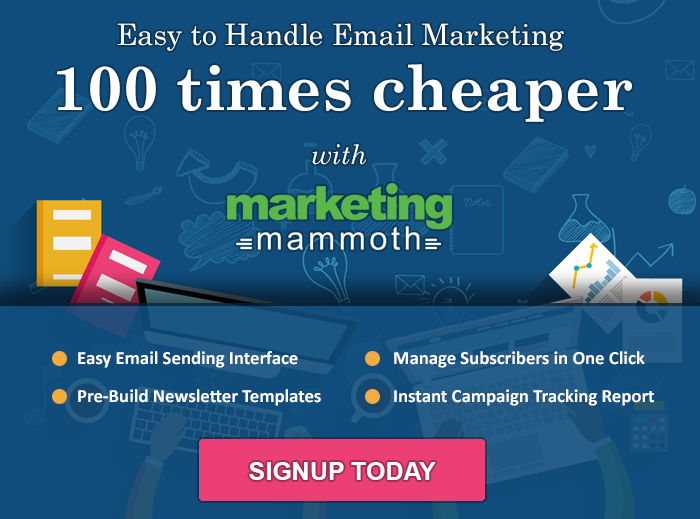 By accessing the renowned marketing solution you can have access to choose an amazing template for your e-mailer at very affordable rates to enjoy sending unlimited emails at a point of time. 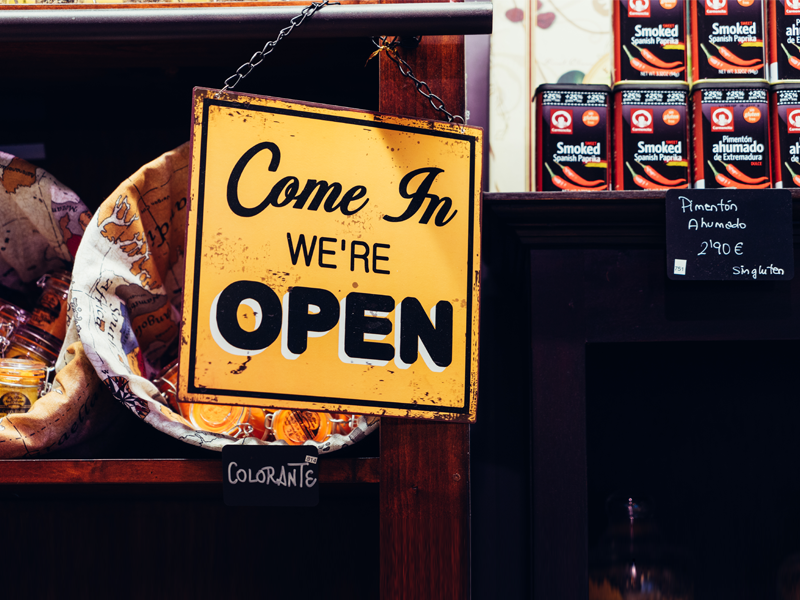 When it comes to E-mail Marketing, copywriting is another major determinant that makes your campaign a success. After choosing the perfect template for your e-mail, you need to focus on the content part of the E-mail. 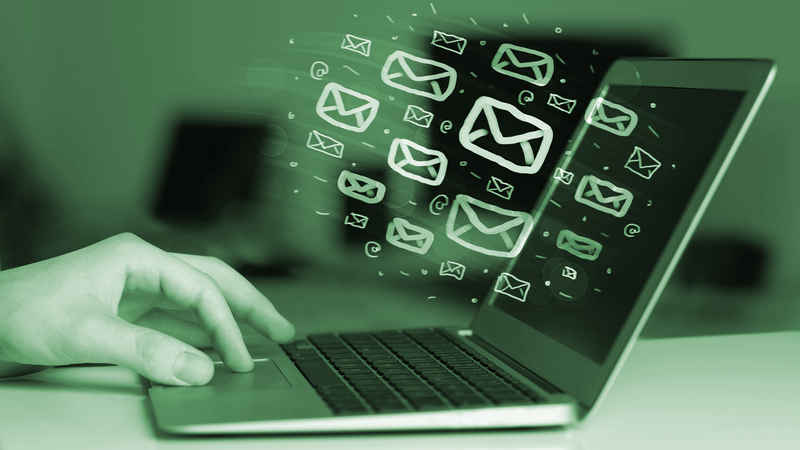 To write an attention seeking mail for your target audience, you need to follow some writing practices that help you to enhance the number of viewers of your mail for more revenue. For this, you need to focus on both, the subject line of your message as well as on the body. 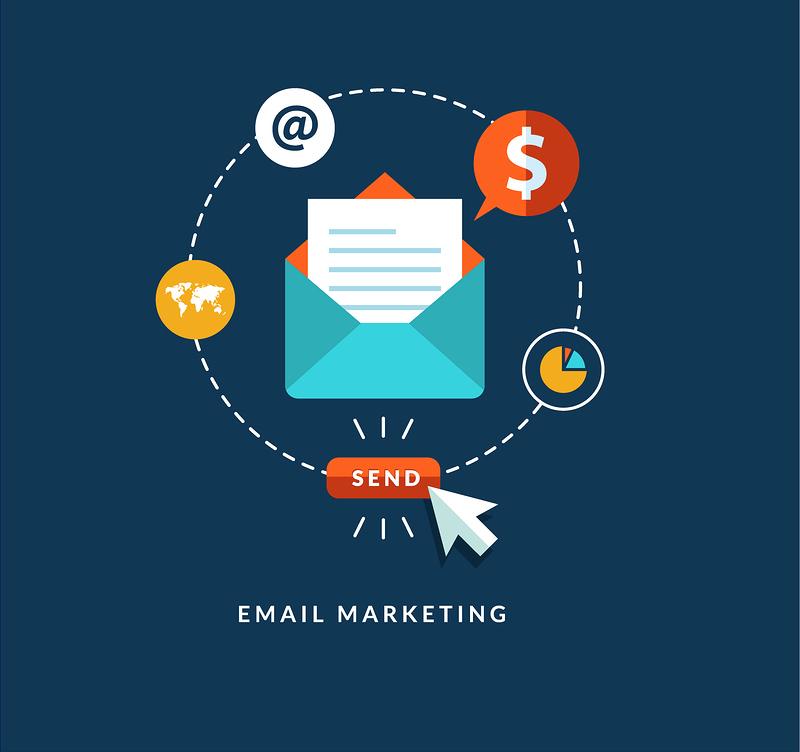 While drafting an e-mail marketing message for a leading marketing campaign, you need to assure that your copy meets below-mentioned guidelines. Here we have best copywriting tips that will help you to draft a message for your next email campaign. K.I.S.S. Analysis (Keep it simple and strong) - Don’t use technical jargons and difficult words. Instead, write as if you were talking to your friend. Make your Message Short - Don’t overwhelm the readers with lots of copies and long paragraphs in an email. Keep the focus on your Audience - Provide relevant Information to the audience rather than providing too much unnecessary information about your company. At last, proofread your content before you shoot the mail to your target audience.